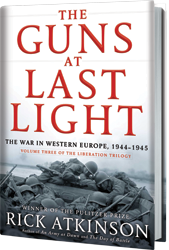 The magnificent conclusion to Rick Atkinson’s acclaimed Liberation Trilogy about the Allied triumph in Europe during World War II. 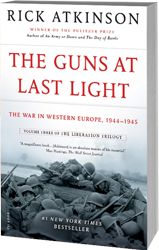 It is the twentieth century’s unrivaled epic: at a staggering price, the United States and its allies liberated Europe and vanquished Hitler. 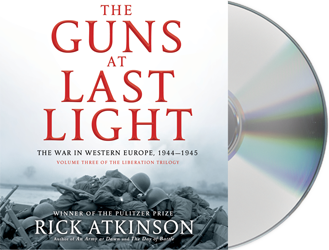 In the first two volumes of his bestselling Liberation Trilogy, Rick Atkinson recounted how they fought through North Africa and Italy to the threshold of victory. 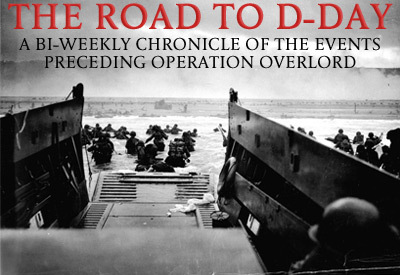 Now he tells the most dramatic story of all—the titanic battle for Western Europe. 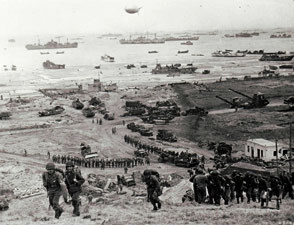 D-Day marked the commencement of the European war’s final campaign, and Atkinson’s riveting account of that bold gamble sets the pace for the masterly narrative that follows. 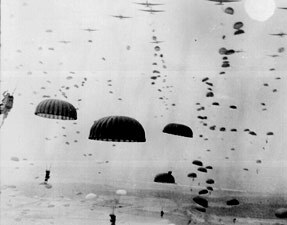 The brutal fight in Normandy, the liberation of Paris, the disaster that was Operation Market Garden, the horrific Battle of the Bulge, and finally the thrust to the heart of the Third Reich—all these historic events and more come alive with a wealth of new material and a mesmerizing cast of characters. 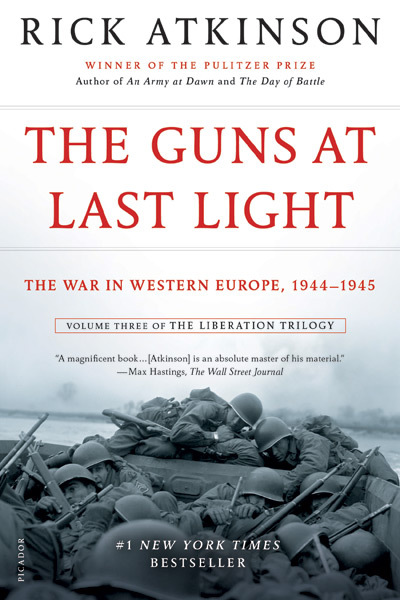 With The Guns at Last Light, the stirring final volume of this monumental trilogy, Atkinson has produced the definitive chronicle of the war that unshackled a continent and preserved freedom in the West. 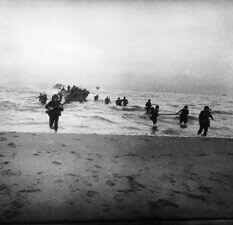 Readers eager to learn more about the campaign in Western Europe have no shortage of resources from which to choose. 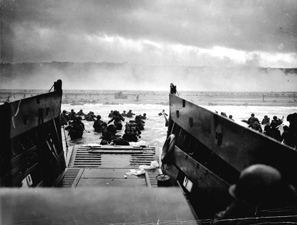 Rick Atkinson has compiled a list of other books, documents, and websites available for further study. 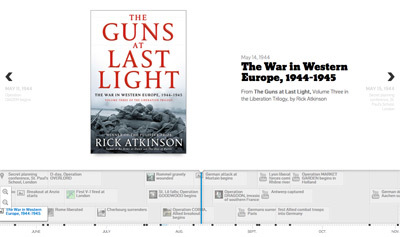 Sign up for the Rick Atkinson author alerts. Privacy Notice. 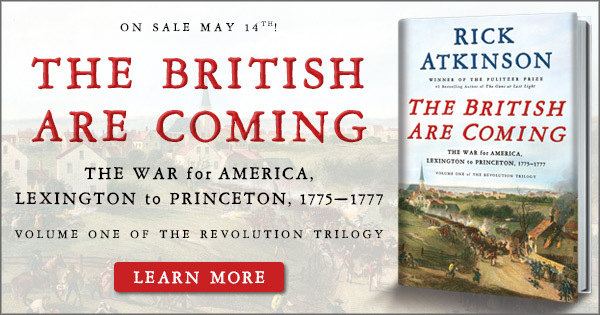 Sign up for the Rick Atkinson author alerts from Macmillan Publishers with updates and other information about Macmillan Publishers’ books, products and services that may be of interest to you. You can withdraw your consent at any time. See Macmillan Privacy Notice. Contact Us. © 2019 Henry Holt and Co.